W.I.F.F. is a group of concerned Wolfe Islanders who came together in March, 2015 to determine the extent of the Feral cat problem on the Island and work on a solution. An estimated 600 feral cats reside on Wolfe Island, and due to their breeding habits this number can increase at alarming rates. 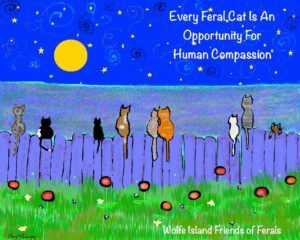 Steps were necessary to begin to stabilize the population of feral cats on Wolfe Island and, in addition, create community awareness of the suffering that lies ahead for these creatures when they are abandoned to mercy. We have been very encouraged by the generosity of our neighbours with both individual and business donations, but this is a very expensive undertaking even with the cooperation of local veterinarians. Our vet bills for 120 cats totals almost $20,000. 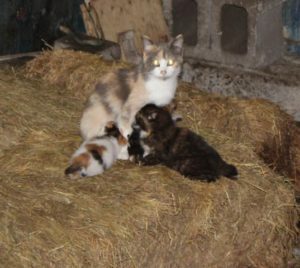 Our mission is the humane management of the large feral cat population on Wolfe Island through a program of live trapping, spaying, neutering, rabies vaccinating and releasing ferals back to their colonies to live out their lives. 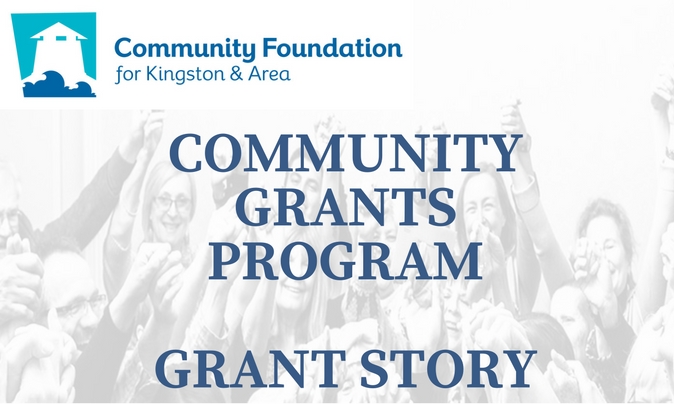 In the spring of 2017 we were ecstatic when we applied for, and were granted, $4,000 from the Foundation’s Community Grant Program. As of our A.G.M. in June, 2018 we have now spayed/neutered 337 Island felines. Without this boost from CFKA we would not have been able to achieve this.